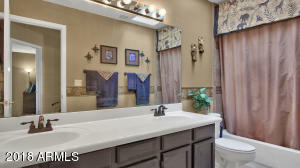 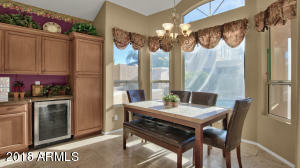 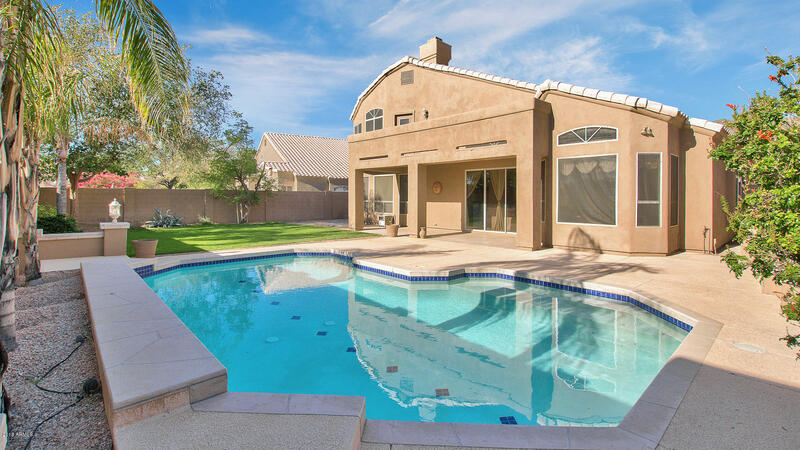 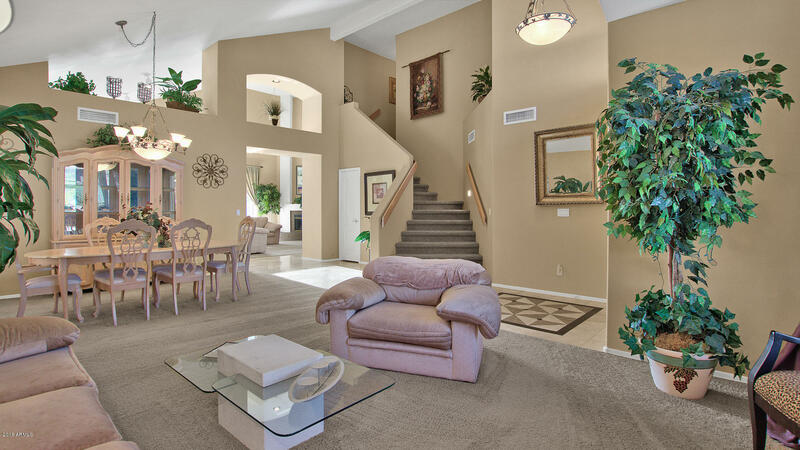 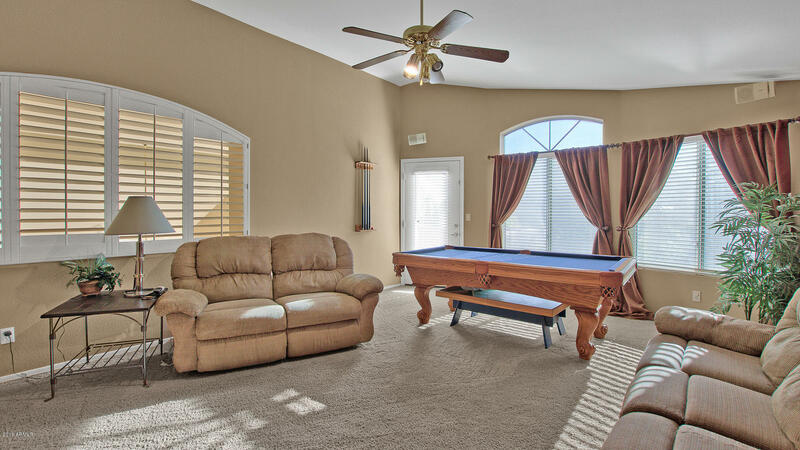 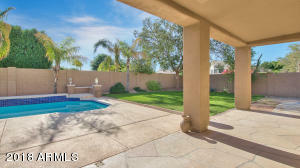 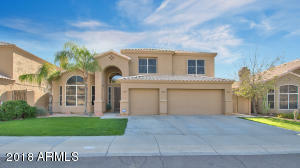 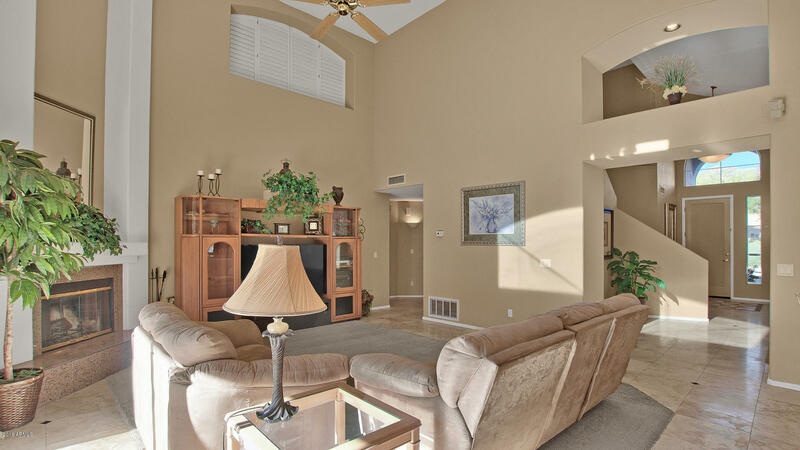 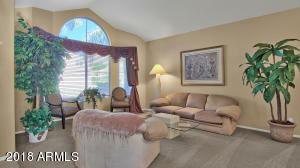 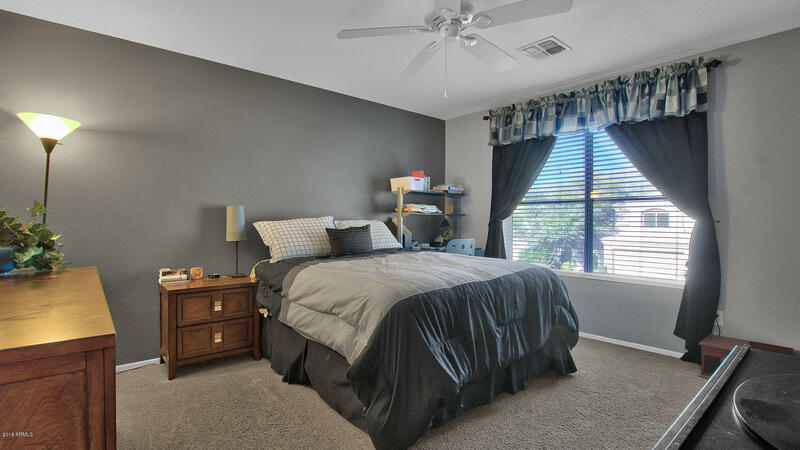 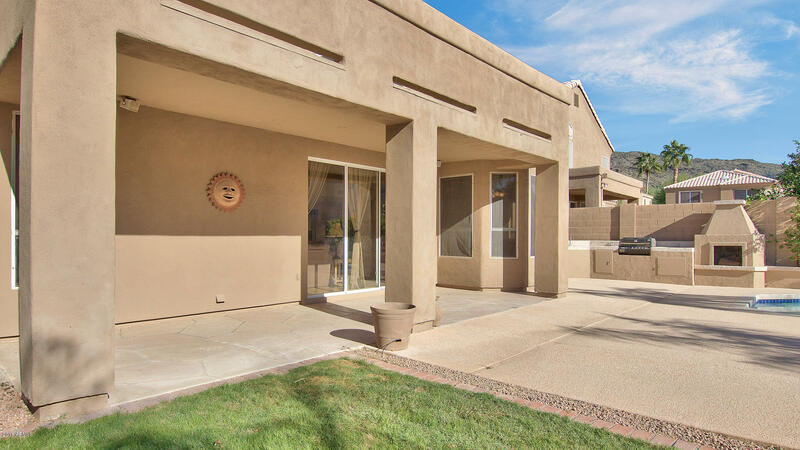 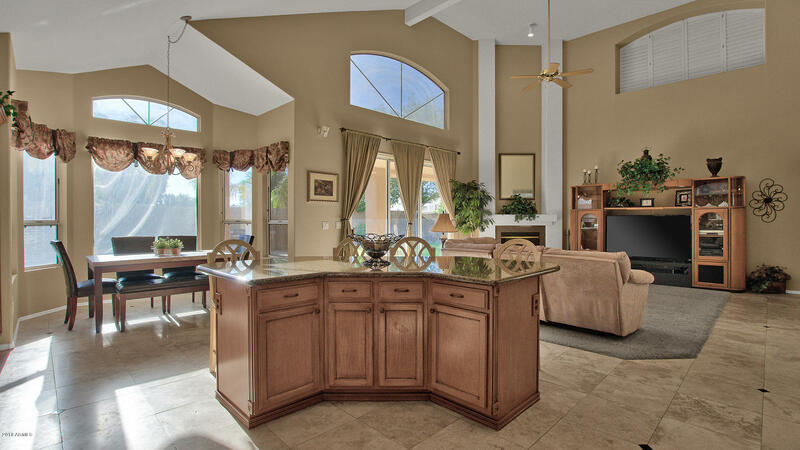 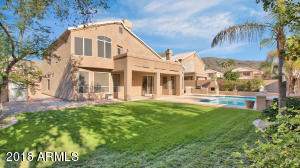 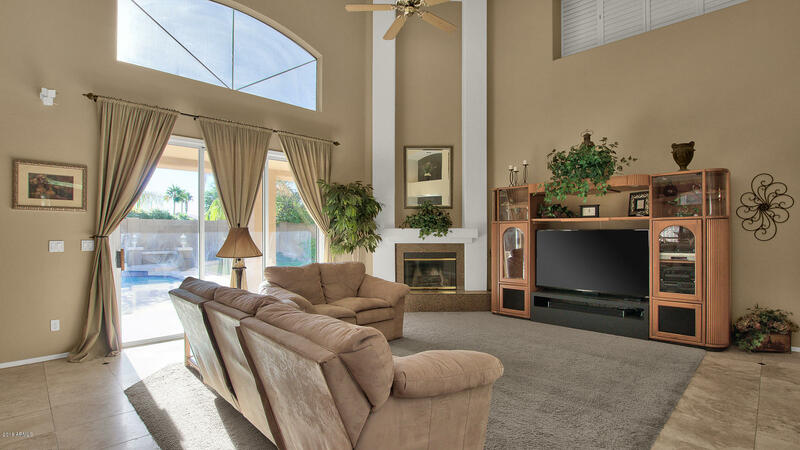 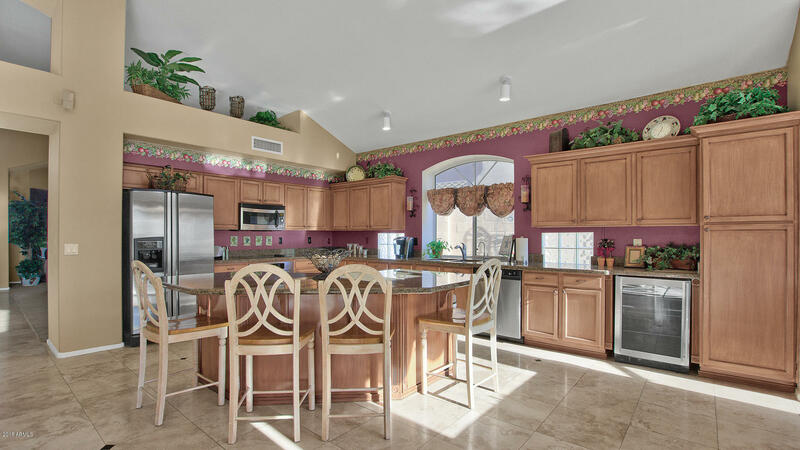 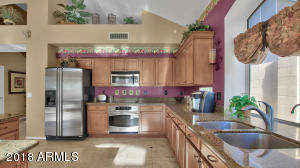 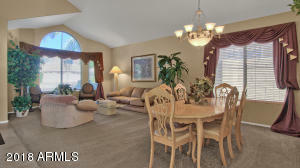 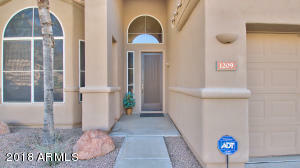 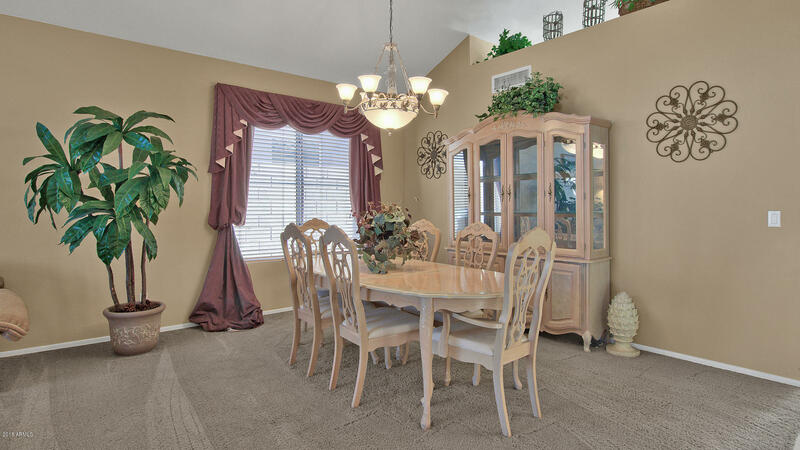 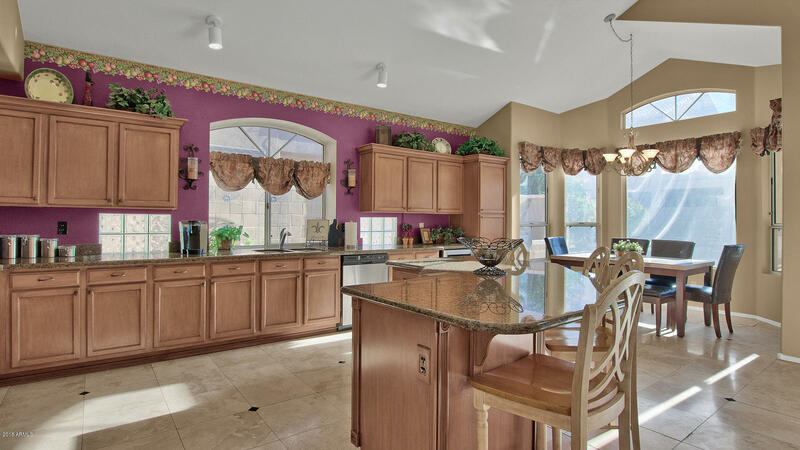 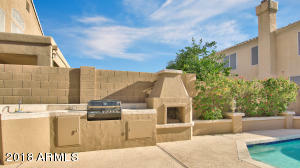 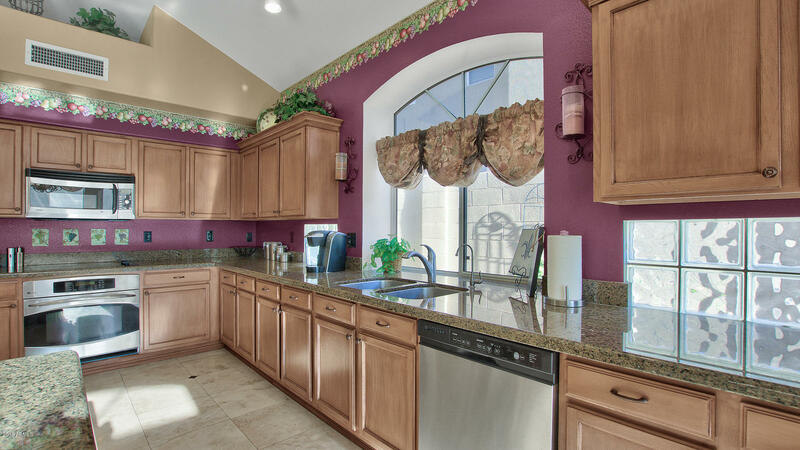 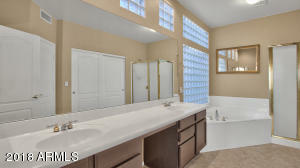 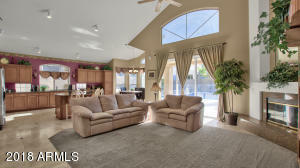 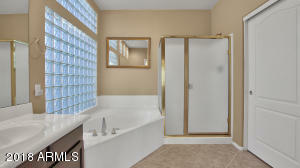 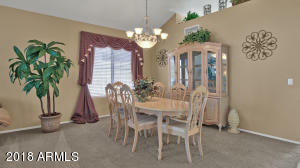 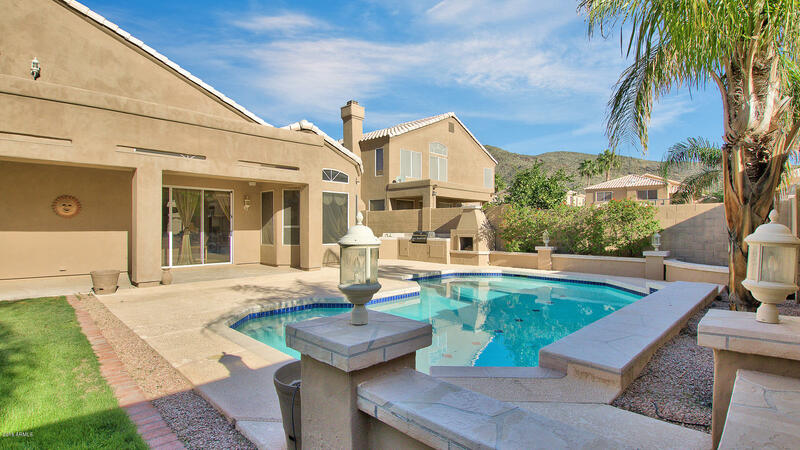 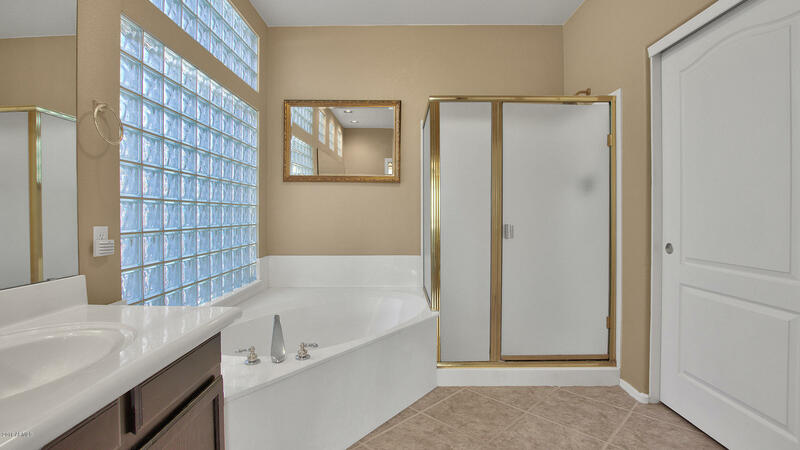 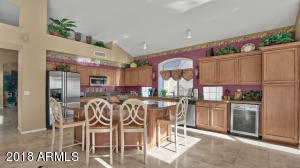 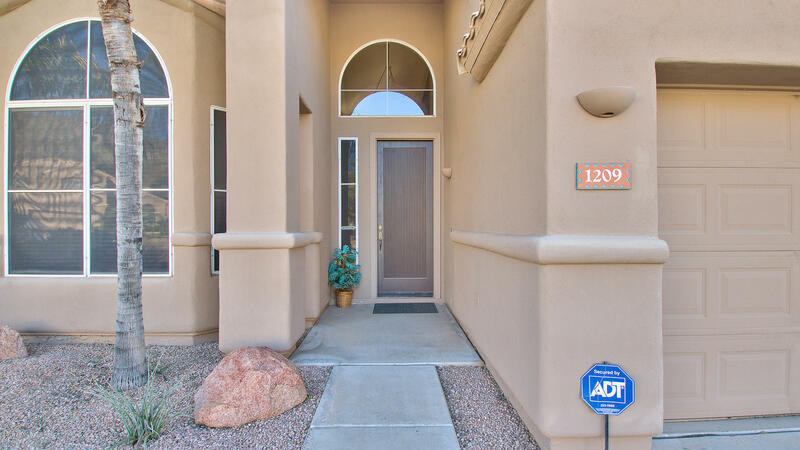 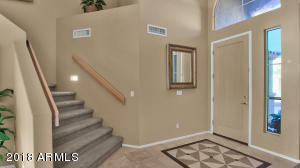 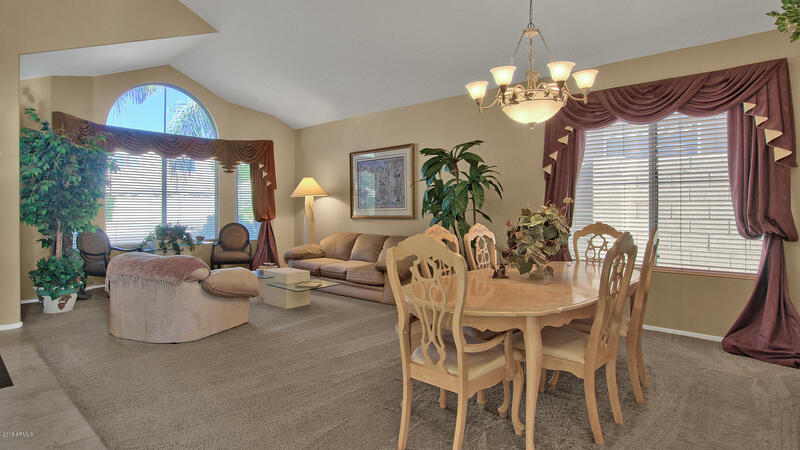 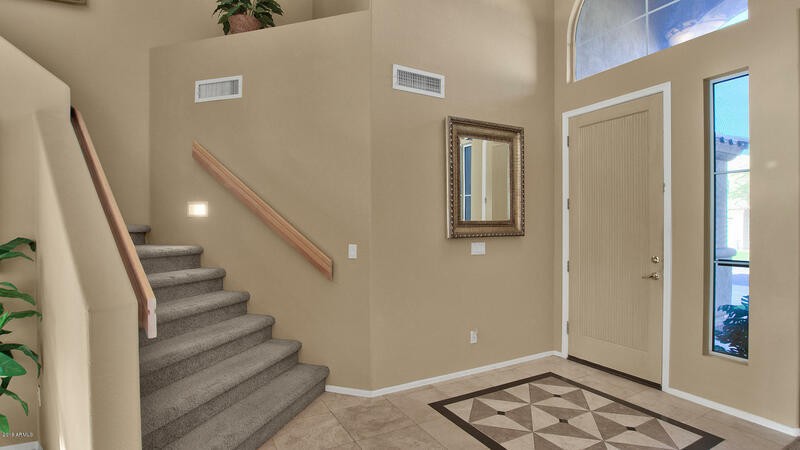 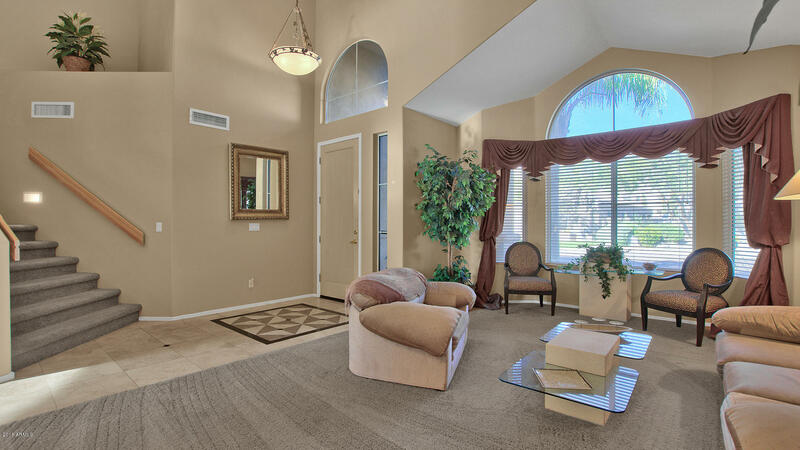 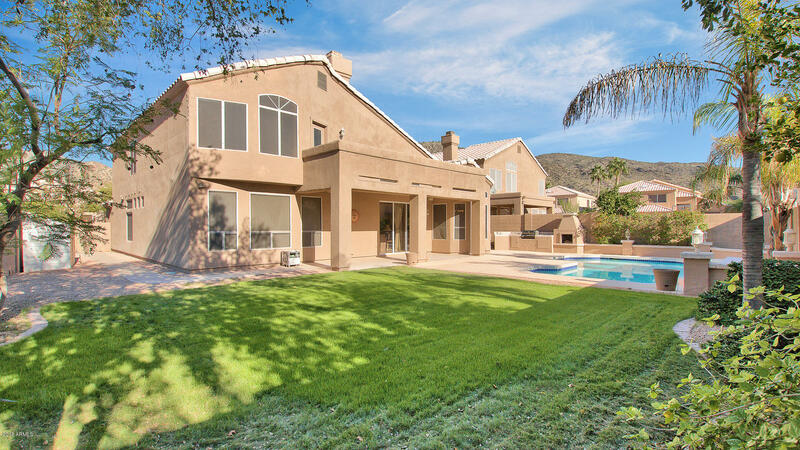 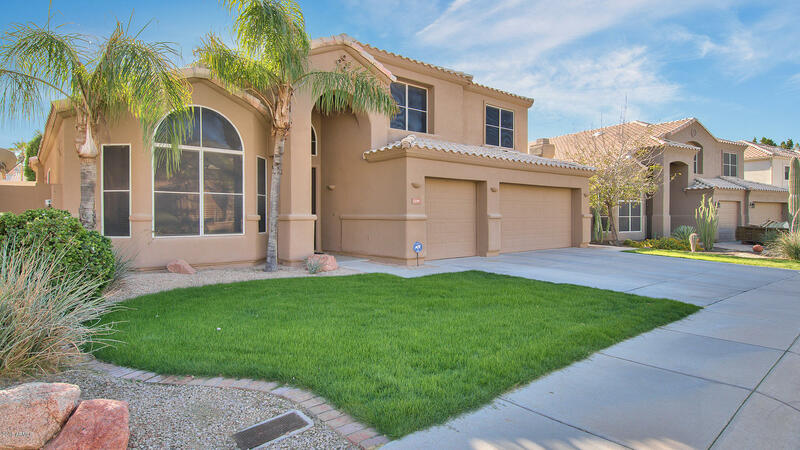 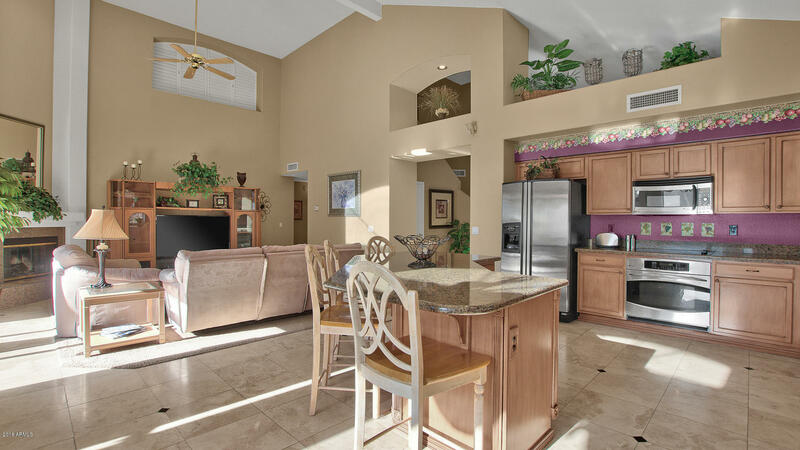 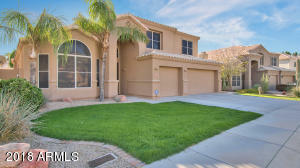 Popular ''Cabernet'' model built by Camelot in a highly sought after Ahwatukee neighborhood! 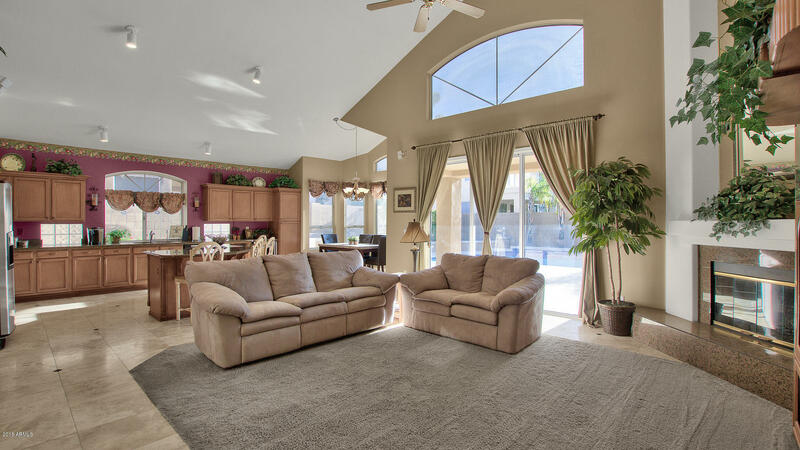 This functional floor plan features 4 bedrooms plus an amazing bonus room upstairs with a walk out deck that has great views. 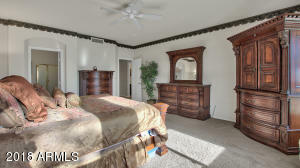 The spacious master bedroom is downstairs. 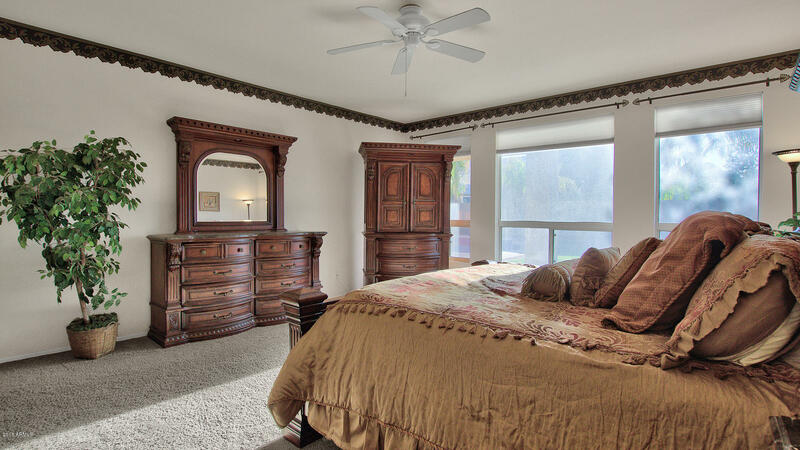 All bedrooms are quite generous in size. The eat in kitchen has been tastefully updated and overlooks the great room. 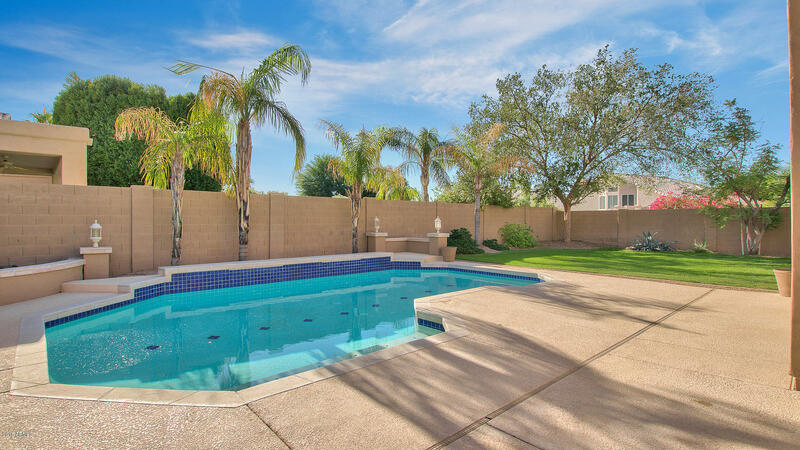 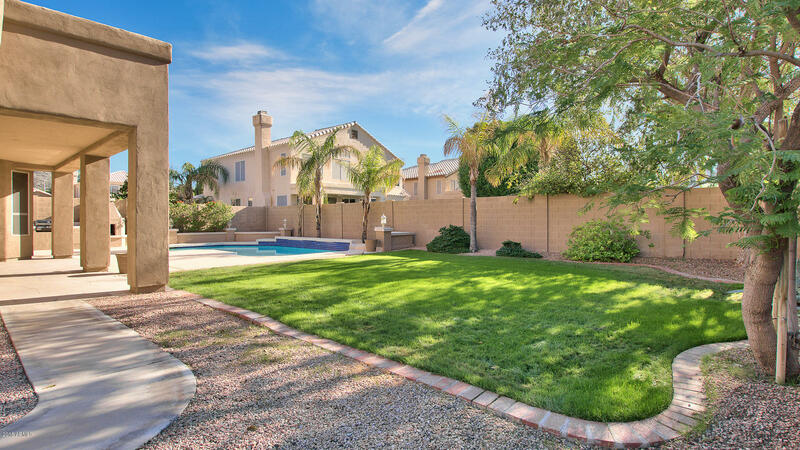 You will spend much of your time enjoying your backyard featuring an extended covered patio, sparkling pool, a built in BBQ, and fireplace, and the perfect amount of grass to run and play. 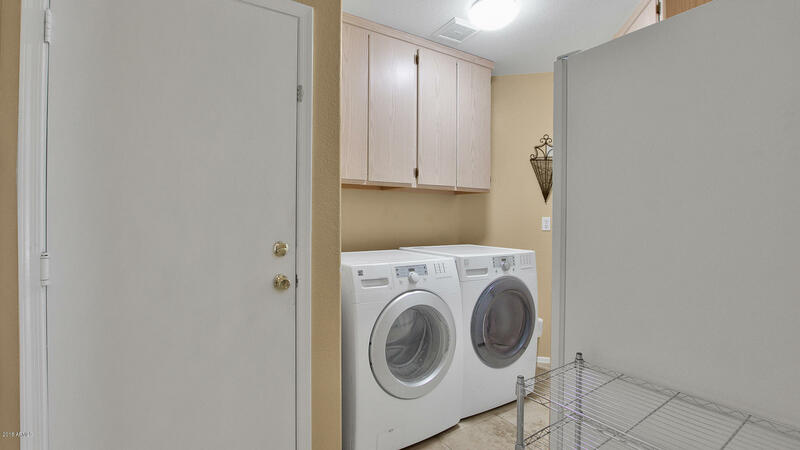 HVAC units were replaced in 2013. 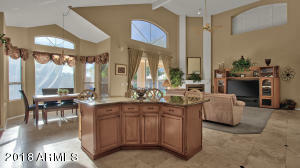 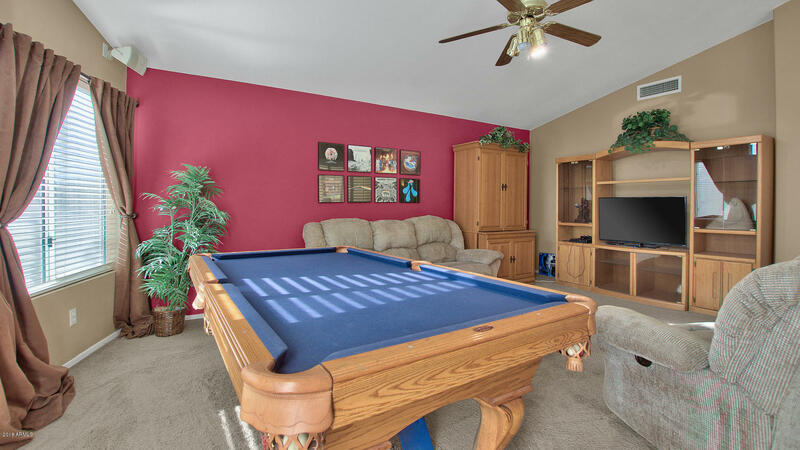 A great home for family living or entertaining. 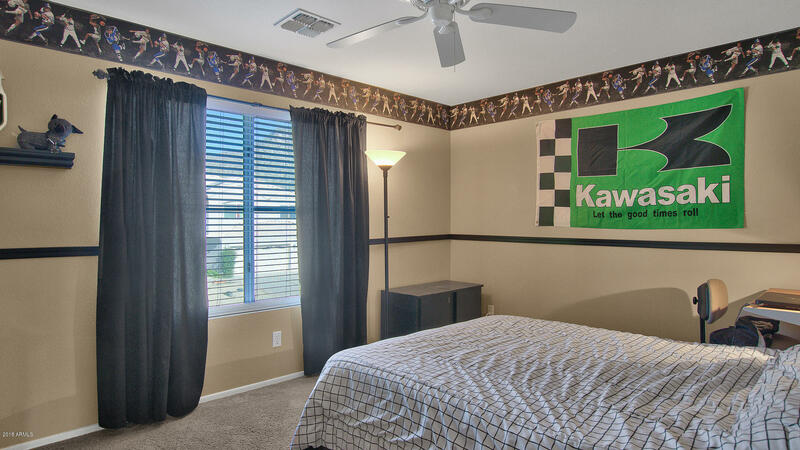 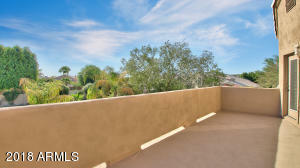 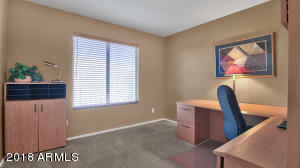 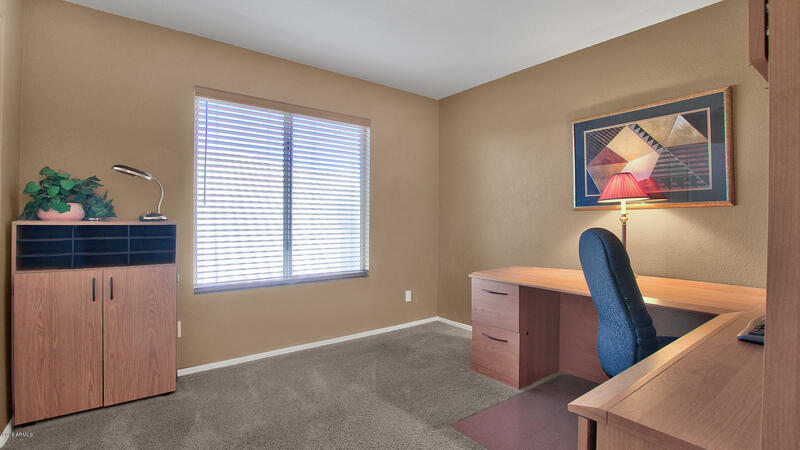 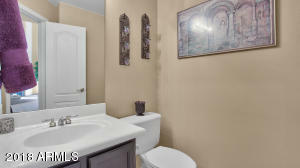 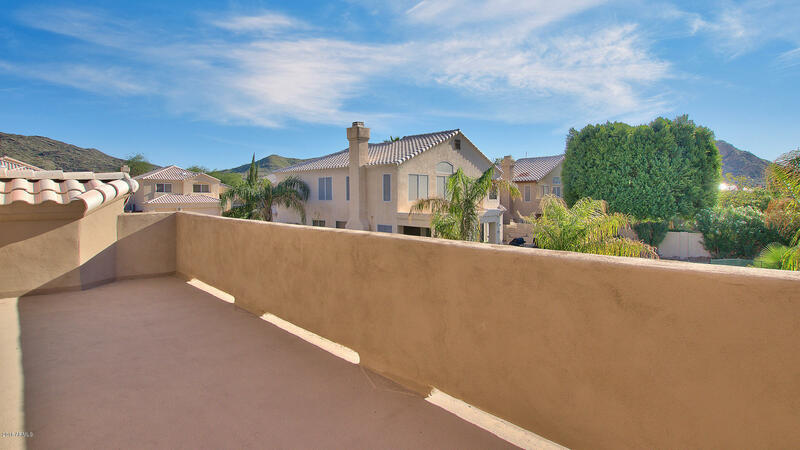 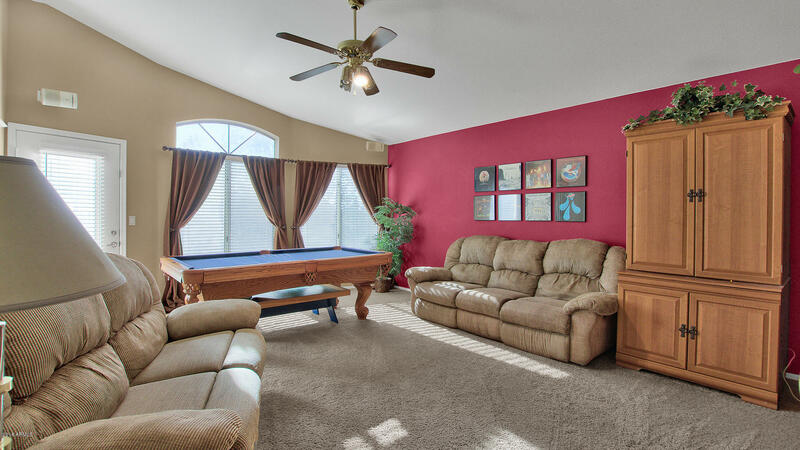 A perfect location close to top ranked Kyrene Elementary and Middle School. 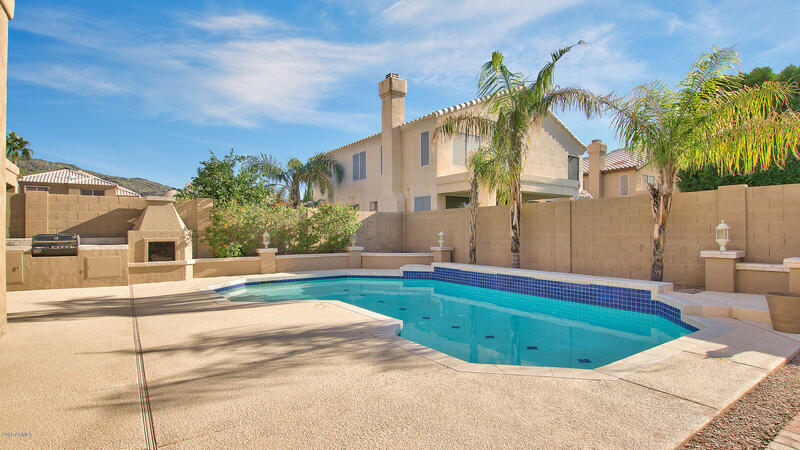 Award winning Desert Vista High School too!